This is a gift. Please pack in a gift box. 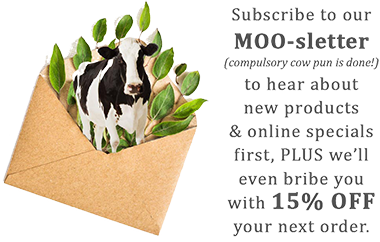 Swapping of products in our MooGoo Packs is not permitted. All 4 of our Hair Care products together in 1 pack to keep your hair healthy and bring keep your scalp in harmony. Silicone-free leave-in hair conditioner to leave your hair free of tangles. Made using a combination of gentle Coconut and Glucose based cleansers, designed for people with sensitive scalps, itchiness or flakiness. Uses natural ingredients to moisturise the hair such as Jojoba Oil to leave the hair soft, hydrated and free of tangles. Specifically designed to help soothe Seborrheic Dermatitis (Cradle Cap in infants).